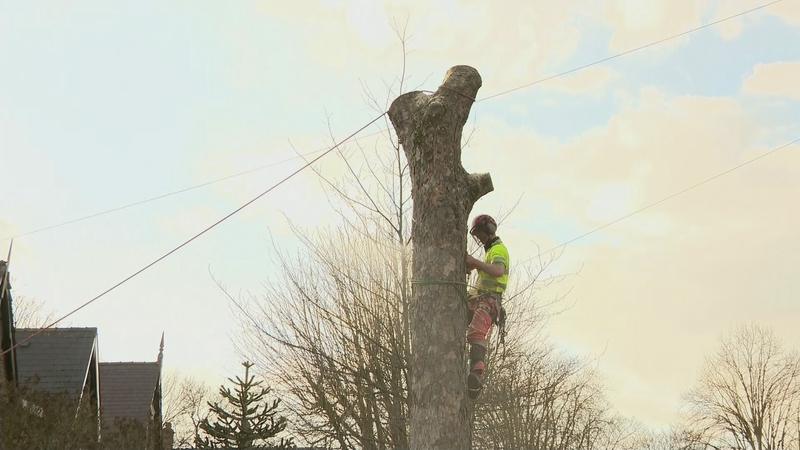 Thousand of trees lining one of the country’s greenest cities are being chopped down, because the council says it’s the only affordable way to maintain roads and keep pavements safe. One in six of Sheffield’s 36,000 street trees will disappear, to be replaced by saplings but furious residents have described it as “sheer vandalism”. Protestors who stood in the way to block their felling, including one retired professor, were even arrested.